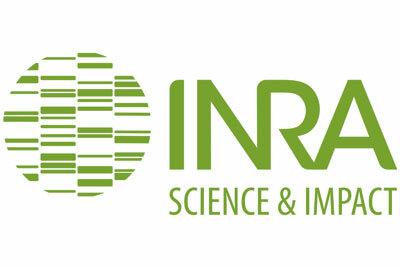 The French National Institute for Agricultural Research (INRA) is the leading European agricultural research institute and one of the foremost institutes in the world for agriculture, food and the environment research. It has 8300 permanent staff and hosts nearly 2000PhD students, 1800 foreign students and researchers. It is organized in 13 scientific divisions and counts184 research units and 45 experimental units spread across 17 regional research Centers. The research conducted at INRA concerns nutrition and food safety, environment and land management, with particular emphasis on sustainable development. INRA develops fundamental and applied research based on multidisciplinary and integrative approaches that involve the different actors of society including academic and industrial research partners at the national and international level. In 2011, INRA launched a transversal Program on “Meta-omics and Microbial Ecosystems” to tackle challenging questions related to the functioning, management and control of microbial ecosystems, especially as they apply to human well-being, plant and animal health, human and animal nutrition, food processing and preservation, environmental remediation, wastewater treatment, and biomass transformation. INRA is part of three European Joint Programming Initiatives (FACCE, HDHL, AMR) and chairs the SCAR Working group on Food Systems.